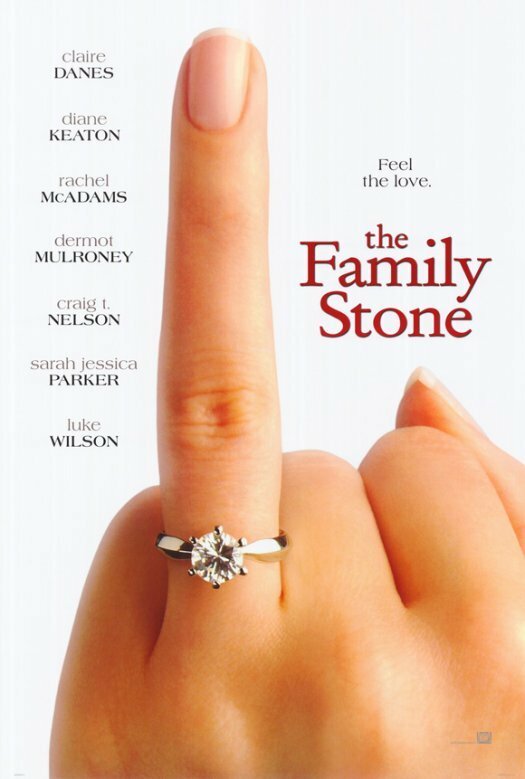 So where does The Family Stone lose its luster? For starters, Parker's character, Meredith, is so utterly abrasive that it's difficult for audiences to connect and empathize early on, which unfortunately, Bezucha's narrative depends upon – it's no fault of the actress, who is great in the role of a businesswoman wound much too tightly, but rather that Bezucha hits the ground running, electing to fill in background details at sparse intervals. Bezucha's script is also maddeningly vague, hinting at crucial plot points but denying audiences information until well past confusion (I won't tread anywhere near spoiler territory here). 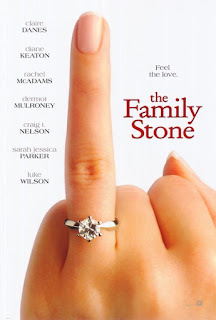 It's a curious tactic that keeps you at arm's length, unable to get very close to the eccentric Stone family – mother Sybil (Keaton), father Kelly (Nelson), brothers Everett, Thad and Ben (Mulroney, Tyrone Giordano and Wilson, respectively) and sister Amy (McAdams) come across more-so as a bundle of quirks than real people, despite Bezucha's ability to generate situations that feel true to life.